happy white & pi day! New Members: Andrea, Artoria, Cloudy – Welcome! Referrals: Lee (x1); Pick up your reward here! Just one to start off today's update, and it's to celebrate White Day! If you joined before this update or just today, you may take this Event Achievement. melinda — "some bad stuff has been happening in life so i'd like for everyone to get a little goodie bag or something to put a smile on their faces." 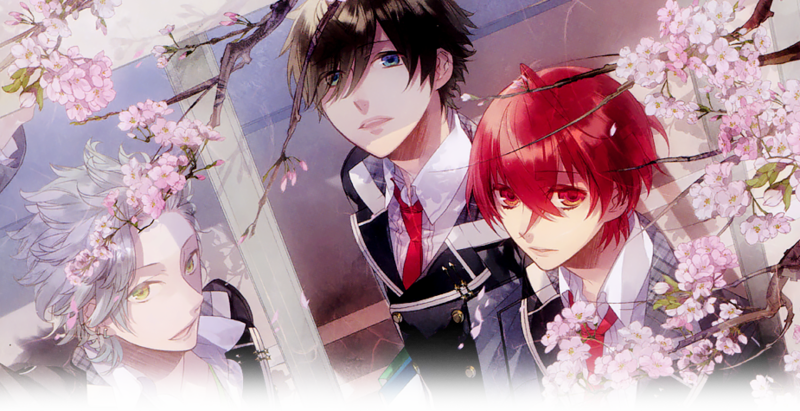 So everyone can grab a little White Day present from us admins right here! Nyla / Kupo — "I wish for everyone to take cards spelling GREEN CLOVER on behalf of St. Patrick's Day!" / "I wish for cards spelling out ST. PATTY'S DAY!" Since we got two of these kinds of wishes, I'm combining them! SO, everyone can take choice cards spelling out ST PATRICKS DAY as well as 4 cards with a green border (to represent four-leaf clovers)! No restrictions or limits because I forgot to add one initially before posting lmao. Also this isn't a wish but I'm throwing in a third freebie because it's also Pi Day so everyone can take 3 choice cards: one with a 3, one with a 1, and one with a 4 in its filename somewhere too! There are also no restrictions or limits but please log this as "Pi Day Freebie" and don't forget to comment with EVERYTHING you take from this update as well! Guess who forgot to make the rest of the Collaboration Decks from February so they could be released? (It was me, as usual…) Sorry about that! I've got the second deck from last month today and hopefully, I'll have the third ready for Aqua to release to you guys next week! 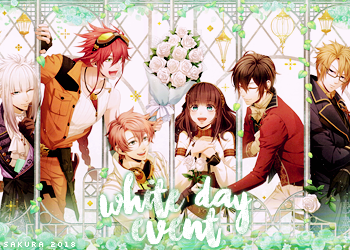 A new mini event is up on the forums for White Day after all! It's nothing big but there are a few things to do so I would recommend checking it out anyways, especially if you participated in the Valentine's event last month! As always, there's the usual Event Information page that you can access through the sidebar on the banner or below for more details. Nothing really of interest to report this week, I believe! Just an apology for the lack of/slower activity on the admin's ends in regards of responding to things on the forums, keeping things updated, making custom graphics, etc. We've just had some other things going on but we're doing our best to respond to things when we can! That's all! Aqua will see you guys for the next update on March 21st!